Receiving massive support from DJ Sneak, Grant Nelson, Danny Krivit, Lawnchair Generals, Richard Earnshaw and more. 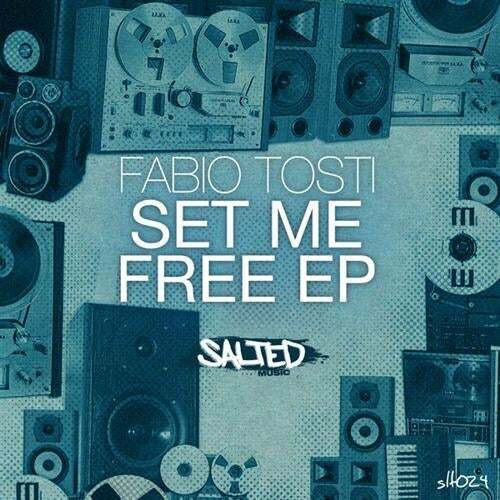 Salted is happy to bring you a little flavor from Italian producer Fabio Tosti. As always we worked on delivering a diverse package of quality styles here, so there is a little something for all you 'house' DJ's out there. From deep and techy, to funky and fun with effective basslines and melodic grooves, the 'Set Me Free EP' brings back a bit of that classic old school house feeling that most of us loved about 'tracks' in the first place. Don't take it too seriously here, just enjoy the tracks for what they are and give some good vibes in your sets!